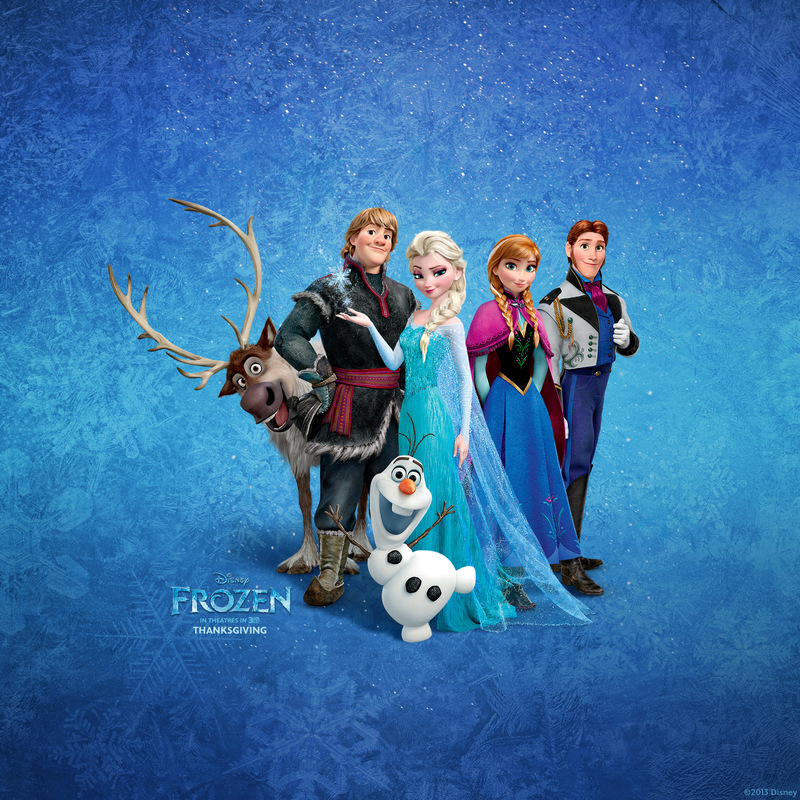 겨울왕국. . HD Wallpaper and background images in the 겨울왕국 club tagged: frozen 2013 animated film disney snow queen elsa anna kristoff. This 겨울왕국 photo might contain 기호, 포스터, 텍스트, 칠판, 사인, 서명, 다이빙 슈트, 다이빙 드레스, 잠수복, and 다이빙 복.